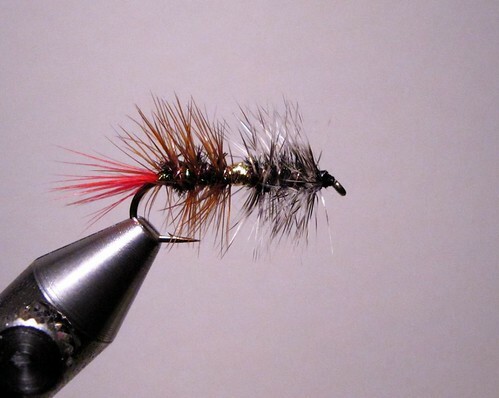 In this video Jay Nicholas ties a classic attractor pattern resembling the Renegade. 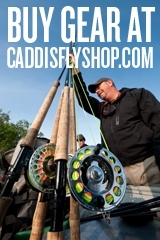 Jay’s version will float and fish like a traditional dry or swing down and across as a wet. 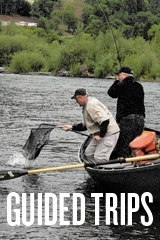 The Guide Secret pattern includes simple, but proven fish catching materials. 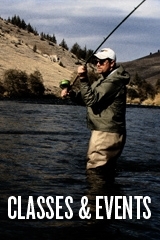 This entry was posted in Fly Tying, McKenzie River. Bookmark the permalink. I’ve been salivating over that fly ever since I saw it as an illustration in Jay’s wonderfully written reminiscence about Prince Helfrich, but since I’d say rather than “resembling the Renegade” that it “resembles two Griffith’s Gnats of different species doing things that shouldn’t be done between species, particularly if one of them has been on a steady diet of nothing but habañeros for months with unfortunate digestive system results,” the names I’ve been using for it are far less family-friendly than Guide Secret.